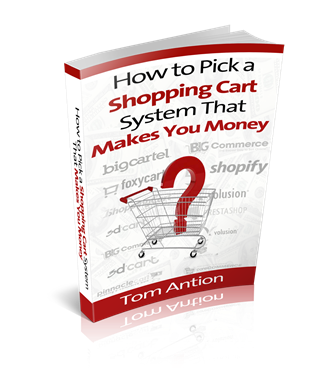 In this episode, Tom gives you lots of information so you can make the right choice on picking a shopping cart system. This is a pretty serious decision that you'll likely have to live with for a while. Simply too important to make without knowing the right questions to ask! Dusty White is the number one best seller of the book The Easiest Way to Learn Tarot Ever and Advanced Tarot Secrets. He is one of the best astrology and tarot teachers in the world. 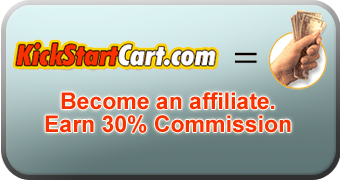 He turns beginners into professionals and professionals into highly paid consultants. If you have any interest in this subject, this is the guy to listen to! Cher and Bil Holton have been helping corporate clients be extraordinary in leadership teamwork and bottom line results. They take what they call Indiana Jones vacations, like whitewater rafting, skydiving, fire walking and ballroom dancing. You don't see those together too much! Tom shows you a bunch of ways you can earn top dollar running your mouth and some of them don't even require you leave your house or get on stage. Daniel Hall is a former student of mine, an attorney and a nurse. (You don't see that combo every day hahaha) I helped put him on the map years ago by promoting his “Speak on Cruise Ships” product and since then he's taken off like wildfire and has his own online brand. Jeff Herring used to be a psychologist and I tease him that I never met a psychologist that didn't need one. hahaha He was in my mentor program and has become a full time Internet marketer and he even has his own moniker, “The Content Marketing Guy”. In this weekly training session Tom shows you the method he uses to create world class websites, in most cases, for under 100 bucks. Tom and Alain discuss Alain's business “Survive a Shooting”. 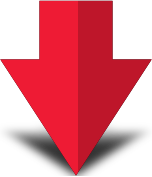 This business and his materials help keep you and your loved ones safe in a dangerous world. Alain is a lawyer and former Army sniper and sniper instructor. Alain is one of the few people in the world Tom would trust with his life.